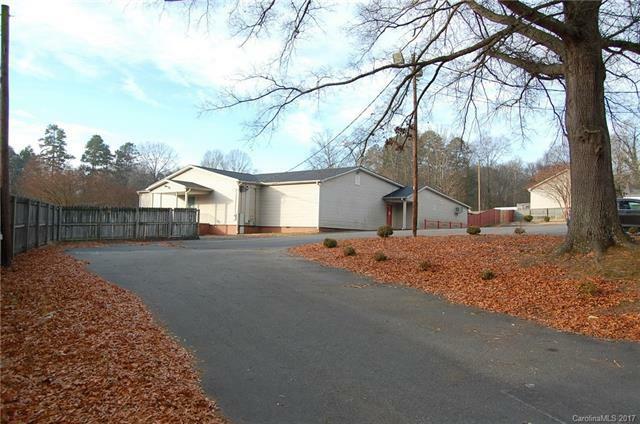 **PRICE REDUCED**Brand new roof installed 12/17. 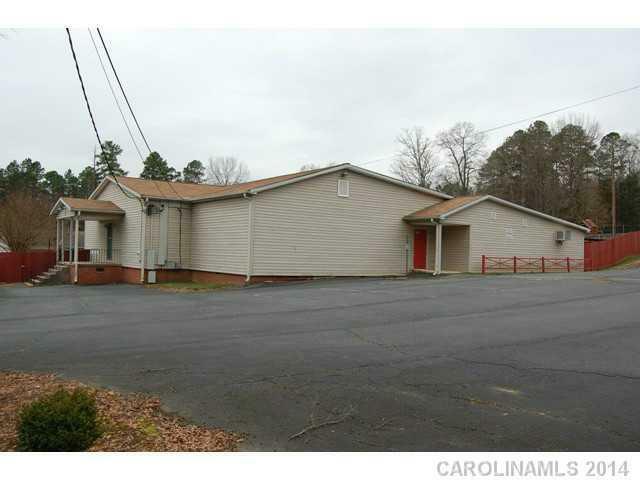 Great opportunity for Child Care Facility, Institutional or Civic Use, Group Home, Fraternal Club, Church, etc. In great conditions. 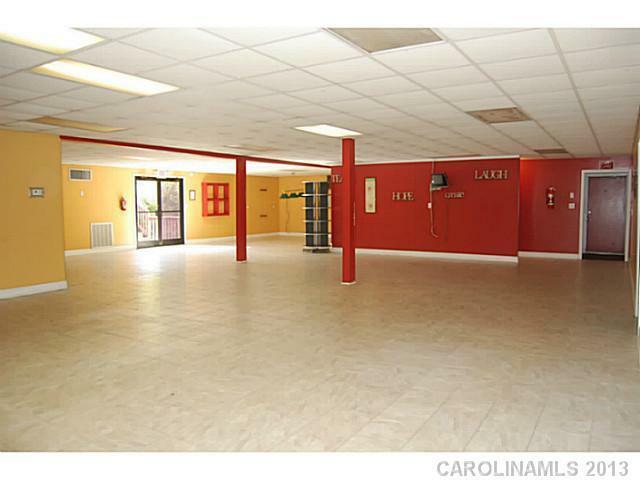 Over 6200 heated sq ft. Several men/womens bathrooms, offices, large kitchen, fenced in back yard with basketball court/2 goals, deck, covered picnic area. Heating 3 gas units all propane/packaged unit. City water/sewer available for hookup. 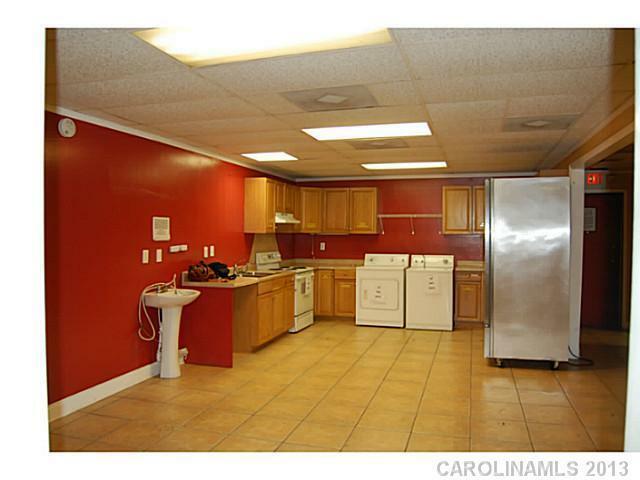 Call City of Kannapolis Planning 704-933-5999 to discuss options for buyers needs. Must see inside! !